News & Trends> Industry News > Industrial machines and equipment > Farley Laserlab > Why is Fiber laser cutting machine better than CO2 and YAG? Why is Fiber laser cutting machine better than CO2 and YAG? The reason why the fiber laser cutting machine can quickly occupy the market and gradually replace the traditional cutting process, is that it has many obvious strengths. So why is it better? 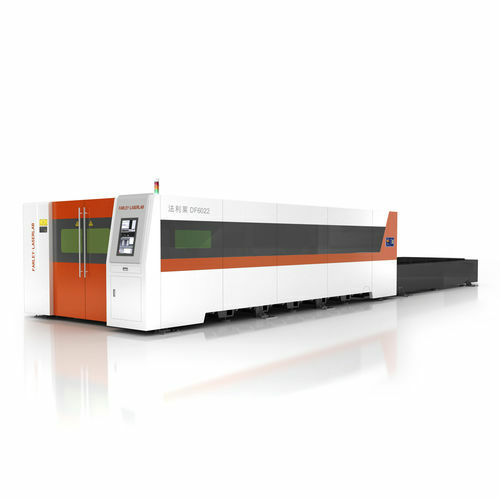 Let’s make a comparison among fiber, CO2 and YAG laser cutting machine. On one hand, CO2 laser cutting machine has a wide range of cutting, which can cut thick metal sheet and high reflective material like aluminum plate. For non-metallic materials like acrylic, wooden materials, PVC materials etc, the cutting thickness could be up to 60 mm. 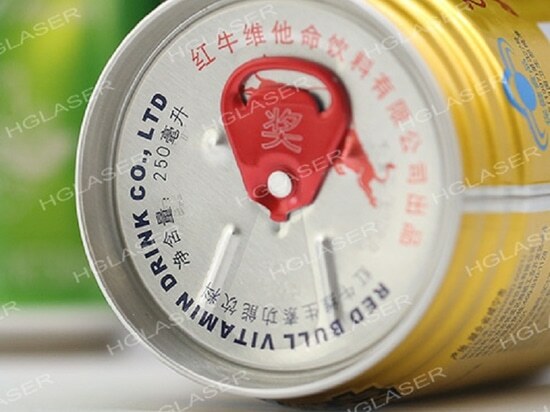 Because of the continuous laser, cutting surface is smooth and of high quality. The maintenance cost of CO2 laser cutting machine is very high, not only front lens and back lens are expensive, but also the working life of turbine bearings is shorter than one year and ￥80000/pair for new. 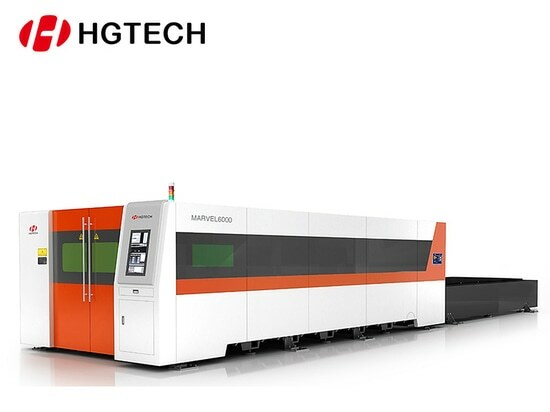 At the same time CO2 laser cutting machine would consume gas during processing, and the photoelectric conversion rate is only 8% to 10% .But fiber laser cutting machine almost consumes no material during processing and photoelectric conversion rate can reach 30%, which is more economic. CO2 laser cutting machine laser has complex structure, inconvenient maintenance and high operation requirements, but the optical fiber laser cutting machine has simpler maintenance, and high tolerance of dust, shocks , temperature and humidity in poor work environment. The cost of YAG laser cutting machine is low, can cut high reflective material like aluminum, copper and nonferrous metal materials that fiber laser cutting machine can’t cut. 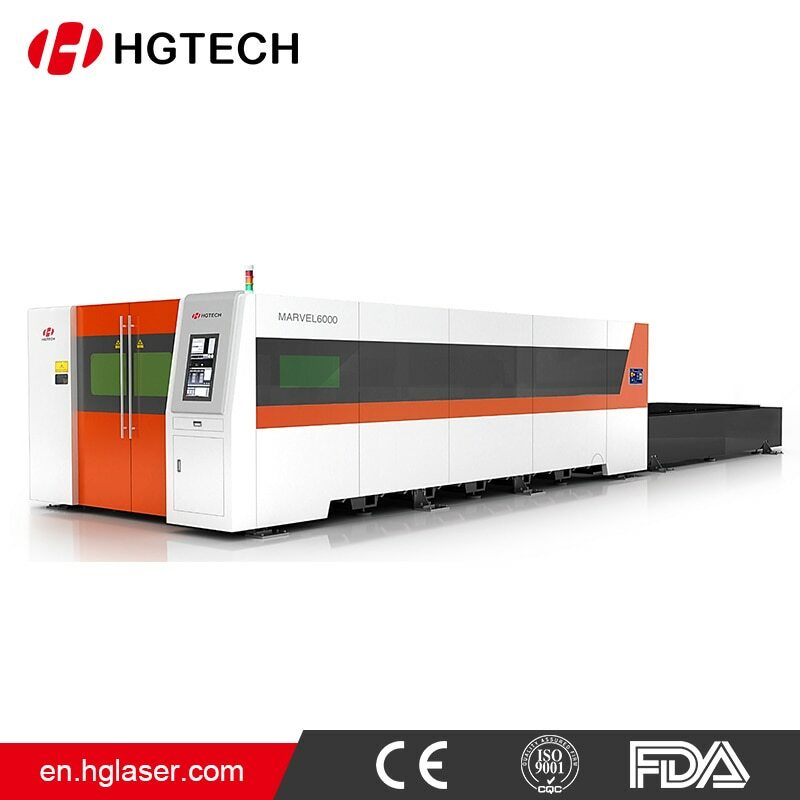 But most YAG laser cutting machine are of low power, can only cutting thin sheet materials which are under 8mm, and much slower than fiber laser cutting machine. Fiber laser technology can achieve very high power in a very small package, covering a small area, saving space. There is no optical lens in the resonant cavity of fiber laser, taking the advantages of high stability and avoiding the adjustment and maintenance. So the replacement of device maintenance is much simpler than the traditional YAG laser. 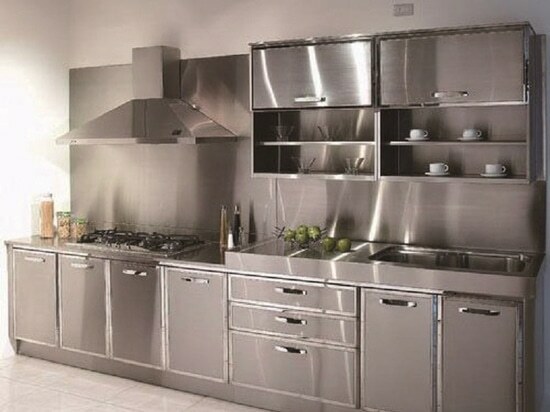 Two rounds of PK, we made a conclusion that, the advantages of fiber laser cutting machine are more obvious .But in fact the three types of laser cutting machine have their own characteristics, we should make a reasonable choice according to our own demand and budget in the practical application. MARVEL6000 series fiber laser cutting machine is manufactured by Farley Laserlab according to the international exporting standard. This series of products are the preferred models of metal material processing industry, with powerful cutting ability.MARVEL can meet almost all your needs on metal processing industry.